This is the summary of consumer reviews for Sterilite 01748501 4-Drawer Unit with Putty Handles, Light Platinum. The BoolPool rating for this product is Excellent, with 4.70 stars, and the price range is $48.87-$81.64. Sterilite 01748501 4-Drawer Unit is a nice supplemental storage shelf for storing your essentials when you run out of existing drawer space. 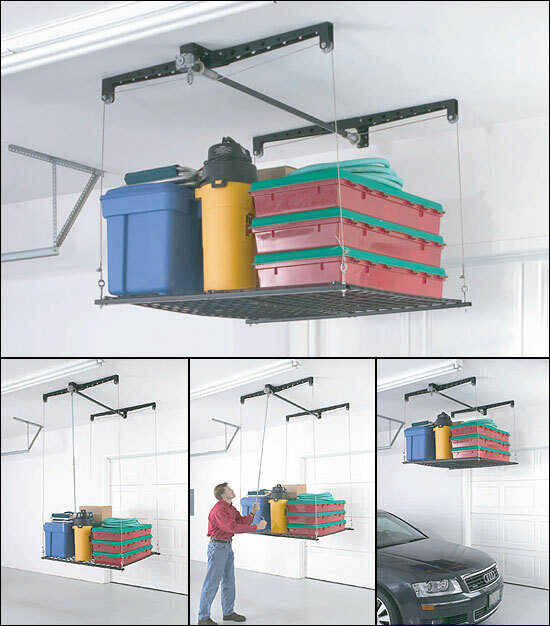 It is a versatile storage solution ideal for use in the garage, utility room, dorm room or child's room. This Sterilite plastic drawer helps you organize your things just the way you want. It features large-capacity gliding drawers and allows you to mix and match with other Sterilite units to create a modular storage system at a fraction of the cost of metal ones. The hidden rollers ensure smooth movement of drawers. 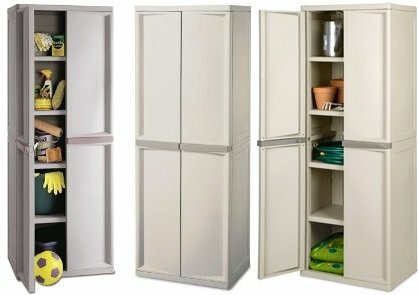 This storage cabinet provides a large amount of space to store your essentials. This Sterilite plastic drawer also features easy-grab handles to open and close drawers effortlessly. Users like, the nice clean look, good build quality and easy to use large drawers. Some reviewers have pointed out that you can't put heavy stuff on top of this dresser. All in all, Sterlite 4 drawers are deep and hold a lot. This is a wonderful storage chest for a shed or garage or kids' room or craft room. It is very roomy and does not take up much space. 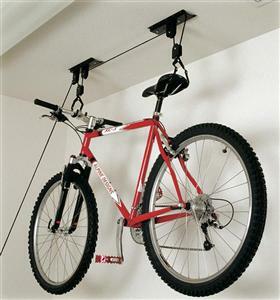 You can also stack them on top of one another and they are great for tools, or to put inside a closet for various miscellaneous uses. 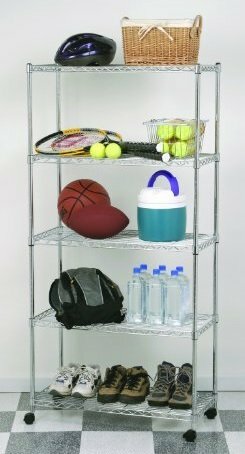 This is a very sturdy cabinet made of heavy-duty plastic featuring light Platinum ergonomic handles for easy storage and access. It's well made, and so worth the money.!. 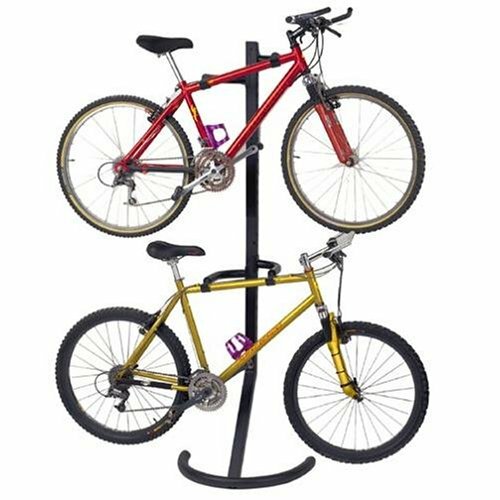 It works very well in a child's room.We decided to get one for our 3 year old son as well but they didn't carry them in out store so we went with Site to Store shipping. The unit itself though seems very sturdy and well made. If this item doesn't get damaged during shipping and you don't get too rough with it at home then this unit is well worth the price. It still works well, I use it for a dresser/TV stand and I love it:). Oh well we'll go the extra lengths to get these dressers. I love this , its so well made, durable, sturdy and i know will last a long time. The product is sturdy and well made and the cost is within our budget. I bought two of the cabinets to use as dressers. Drawers work great & unit is sturdy. 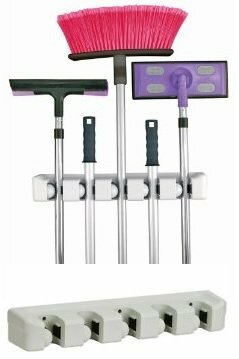 This's a great sturdy item, drawers roll out very smoothly, high capacity, perfect size. I love this 4-drawer cabinet -- very roomy, very sturdy. The drawers slide out so smoothly, and it feels really sturdy. I ordered this 4-drawer chest to store my craft supplies. I love this set of drawers. They're very sturdy and tuff. This's a very sturdy unit. Looks nice and is very durable. Look great stacked up high. On bottomside it looked little bit unfinished. They look great in the office and help a lot with organizing. 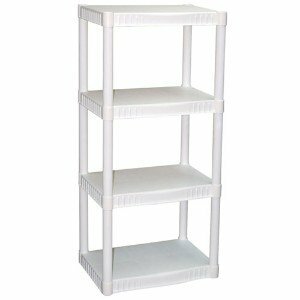 Good looking, hold a lot of stuff, and are light weight and stack able when moving. You can use this for storage or as a dresser... looks good with simple record and is inconspicuous ... hasn't failed me yet. They look very nice too, just like the picture shows. May not be the best looking product, but really does the job. It looks good - it performs well. The drawers are very deep, and hold a LOT!. They're deep drawers and hold a lot of miscellaneous stuff. The drawers are deep and hold alot.The cabinet is very sturdy.Good set of drawers for the money. These are great, they've deep drawers and hold lots. The drawers are deep and hold a great deal. The drawers pull out so easily and will hold alot of stuff. The drawers pull smoothly and they hold a good amount. They're very sturdy, drawers rolls out with ease, holds a lot of jeans, shirts, etc. Great for storing seasonal clothes. A single drawer will hold up to 8 pairs of jeans yes i said 8 pairs, the drawers glide so smoothly with that many in there. The Sterilite 4-Drawer Unit is large enough for holding all my socks, underwear, and the occasional t-shirt yet small enough to fit perfectly inside my closet. Large storage space per draw. This's high quality for plastic storage. Great for storage, durable and very easily portable. This's a Wonderful Storage Chest for A Shed or Garage or Craft Room...It's Very Roomy and Doesn't Take Up Much Space...You Can Also Stack Them on Top of One Another...Great for Tools...Crafts or to Put inside a Closet for Just About Anything. It fits in a very small area and adds so much storage room. THIs prod is great , my son has limited space where he lives So they're perfect for him . 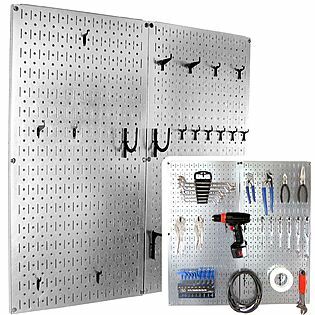 compleat wall to wall storage system for his tools yes tools draws on the bottom and top cabnet shelf on top. This's a great storage unit but while the shipping box condition was ok with. It's a nice sturdy storage unti for our outside patio or anywhere else for that matter. The drawer space is roomy (all drawers the same depth). Drawers work double duty, top of drawer can be used as a work area, while keeping everything easily organized. The drawer guides are great and make the drawers easy to open. I really this drawer unit. The drawers open and close smoothly. 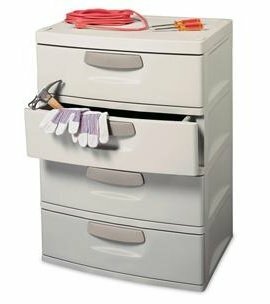 Unlike some plastic drawers usually used for storage in kids' rooms, these drawers are strong and not likely to crack or split. Awesome substitute for wooden drawers. I first had a set of these drawers in my garage - very resilient and drawers slide very easily.